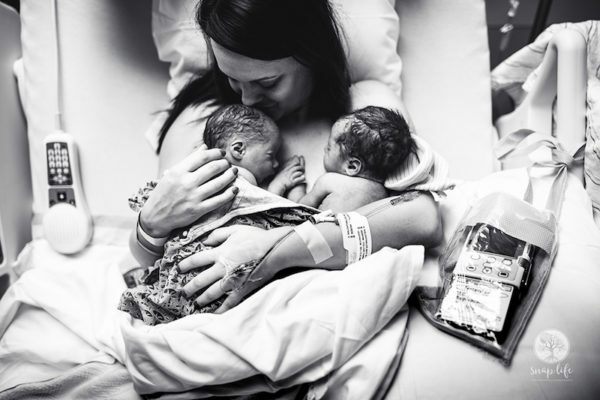 The competition is the brainchild of the International Association of Professional Birth Photographers (IAPBP). The judges have announced the overall winners, as well as their Honourable Mention list and we have no idea how they chose between such an outstanding field of photographers. 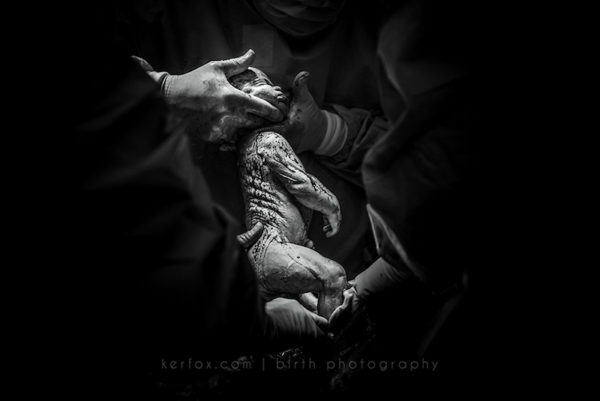 The call went out to well over 1 200 photographers in 42 countries and the cream of the crop scooped the award pool. 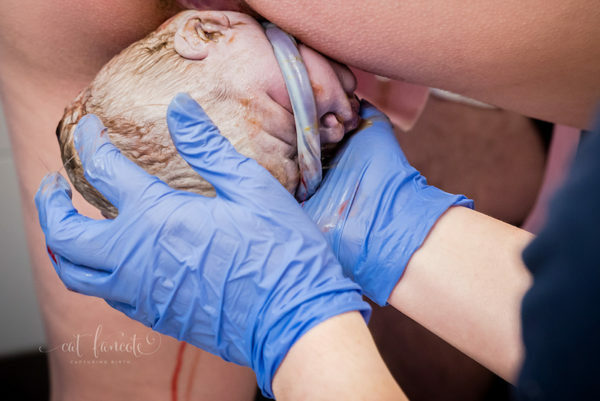 “Our Association has grown by leaps and bounds and our members continually produce excellent, emotive, invaluable birth photographs for the families that hire them,” association founder Lyndsay Stradtner said. They most certainly do, Lyndsay! These shots are compelling and beautiful. 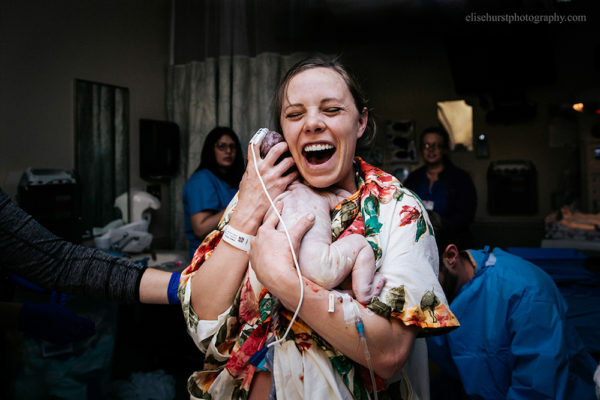 Women, babies and families captured in life-changing, intimate moments. View all the talented winners of this esteemed, international photography competition here and take a peek at some of the Honourable Mention winners below. View the overall winners of this completion here. 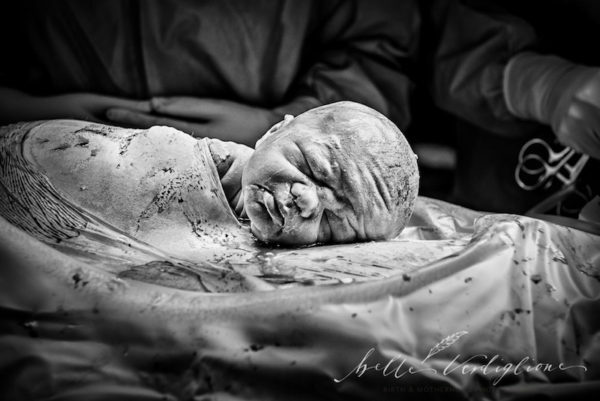 See the full list of Honourable Mentions at the International Association of Professional Birth Photographers awards site. Congratulations to all those honoured in these awards.